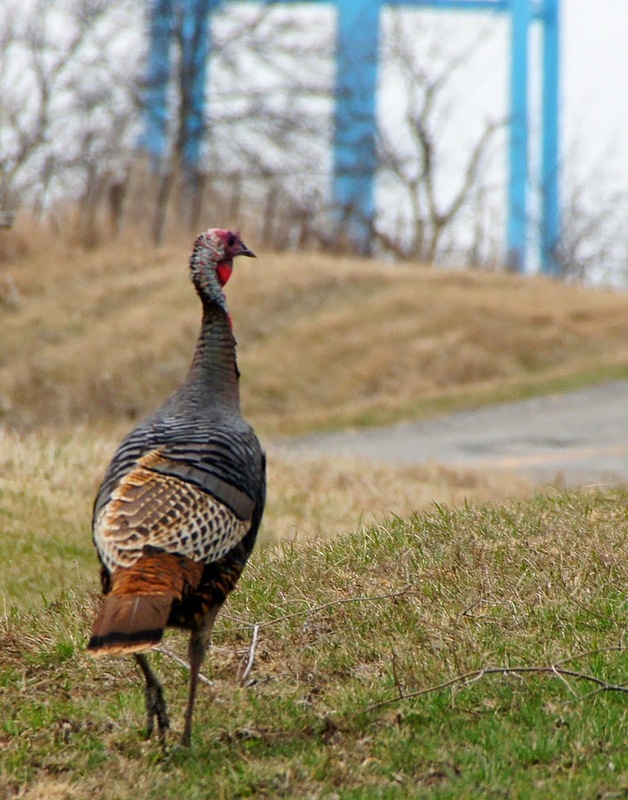 Misty's Musings: Why Did the Turkeys Cross the Road? 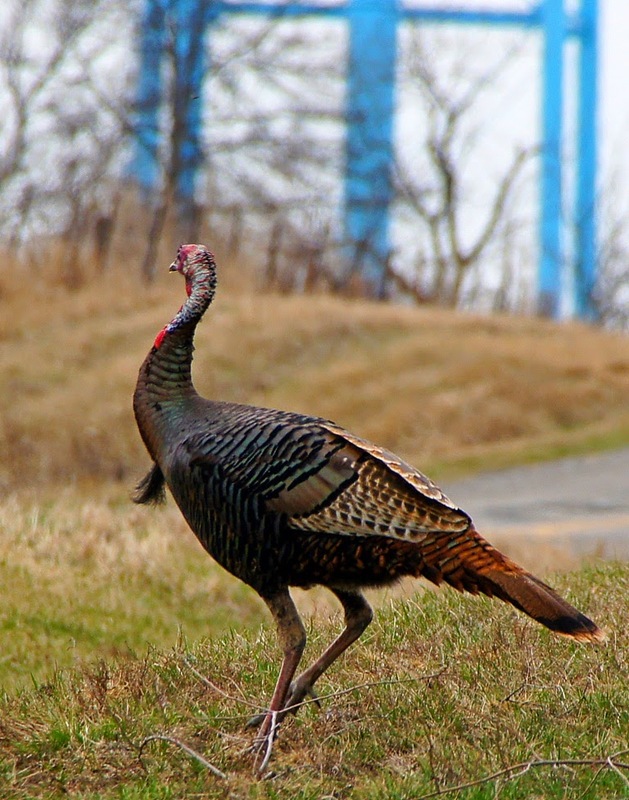 Great shots of the wild turkey. Great shots. Hugs for your baby. The grass is greener on the other side .. maybe! Cause they knew critter-lovers everywhere would admire them. What beauties! 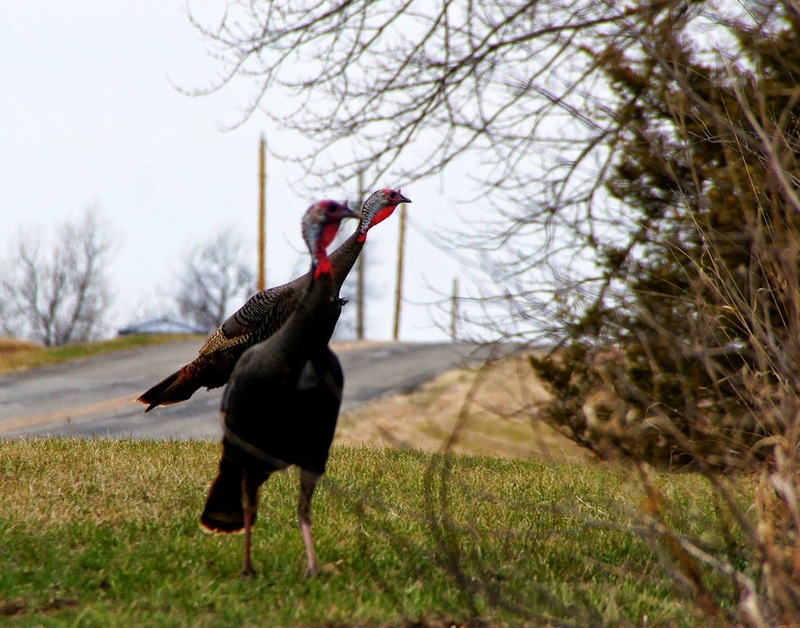 Cool shots of the turkeys!! Thanks for hosting! Have a happy weekend! lovely captures of these beautiful birds.